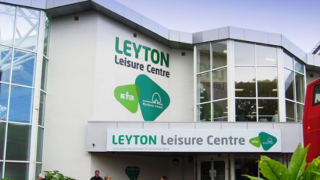 The transformed Leyton Leisure Centre includes, a state-of-the-art 70 station gym, swimming pool including water flume and aqua play area, teaching pool, exercise studios, and a sauna and steam room. In a £61,000 project we successfully upgraded existing control panels to meet current standards, delivering better control over energy use. 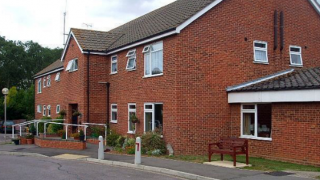 Tyndale House is a sheltered housing development, comprising 40 studio and one-bedroom flats, built in the early 1980s. 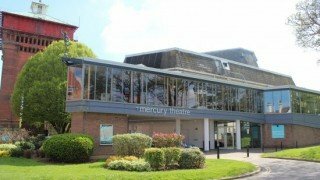 It’s located in the village of Hullbridge, with a nearby nature reserve bordering the River Crouch. For this three-month project Eco Control Systems designed, manufactured and tested new control panels.